Entrance ticket includes entry to ALL parks, including all rides, activities and attractions. Not applicable for pay-per-ride activities. Key in promo code: WSMYKAD to claim your MyKad discount. Ticket access to Lost World Hot Springs & Night Park only. 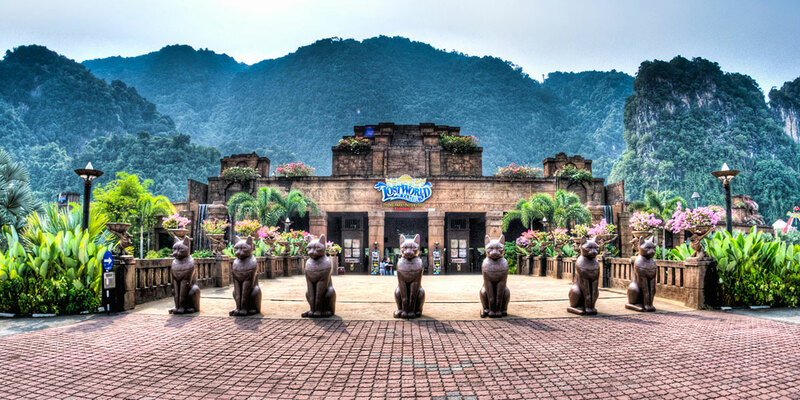 Wait no more for your turn with Sunway Lost World Of Tambun, Malayana X-Press! Malayana X-Press is an express pass that allows the holder to be prioritized whenever accessing any of the 8 different rides and attractions inside our theme park.